A BBQ course at one of our Grill Academy locations will be an outstanding event. Together with our grill masters you and your guests prepare a delicious multi-course menu directly on the barbecue. As a souvenir, your guests receive a booklet with all recipes from the course, as well as a Weber BBQ apron and a certificate. You are looking for an outstanding location for your next meeting, roadshow, customer event or christmas party? No problem, we will customise your event at one of our Grill Academy locations according to your wishes, making it an unforgettable experience. With a personal souvenir, your guests will remember your event for a long time. We can provide Weber articles like accessories or aprons with your logo on it. Note: These give-aways are only available in combination with the booking of an event. Please contact us for a quote. 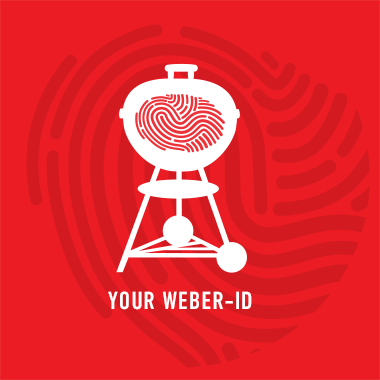 The Weber Grill Academy is the home of barbecuing. In our 13 locations, we turn barbecuing into unforgettable events. Our specially trained grill masters will gladly welcome you and your guests to a course, a team building event or a customized event. Each year, more than 100,000 enthusiastic guests turn into barbecue heroes at our Grill Academy locations all over Europe; spending convivial hours together around the barbecue with experiences that they will be talking about for a long time. This course is perfect for anyone looking to learn the Weber way of cooking., this introductory course will teach you how to achieve consistently great results with classic barbecue dishes. You will learn must-have barbecue skills, such as lighting, controlling temperature and how to tell when your food is cooked to perfection.